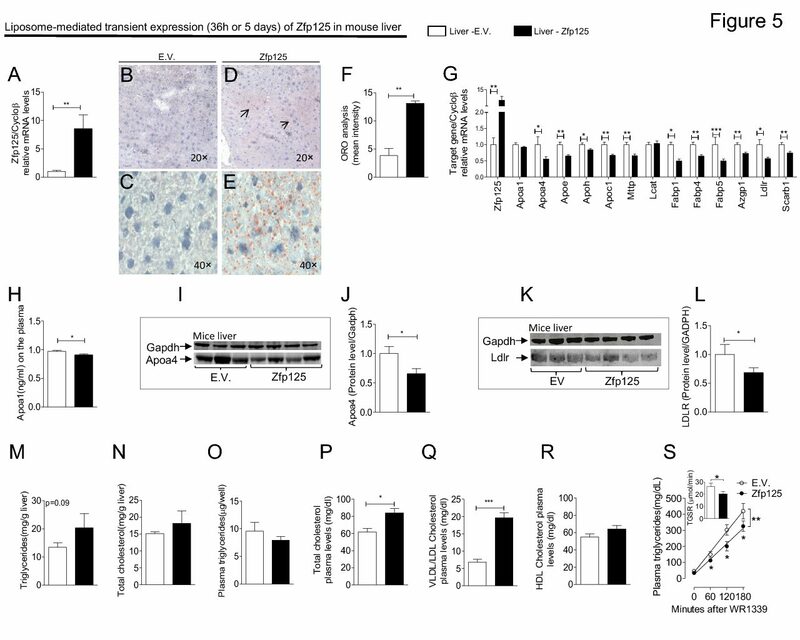 Ubc6p and Ubc7p Are Required for Normal and Substrate-Induced Endoplasmic Reticulum- Associated Degradation of the Human Selenoprotein Type 2 Iodothyronine Monodeiodinase. The type 2 monodeiodinase (D2) is an endoplasmic reticulum-resident membrane selenoprotein re- sponsible for catalyzing the first step in thyroid hormone action, T4 deiodination to T3. Its short half-life is due to ubiquitination and proteolysis by proteasomes, a mechanism that is accelerated by D2 interaction with T4. To identify proteins involved in D2 ubiquitination, a FLAG-tagged selenocys- tine133-to-Cys mutation of the human D2 (CysD2) was created and expressed in Saccharomyces cer- evisiae using the GAL1 gene promoter. CysD2 ac- tivity was detected in the microsomes, indistin- guishable from transiently expressed CysD2 in vertebrate cells. Treatment with 100 mg/ml cyclo- heximide or 30 M T4 caused rapid loss of CysD2 (t1/230 min). Clasto-lactacystin-lactone not only increased galactose-inducible CysD2 but also stabilized CysD2 in the presence of cycloheximide or T4 . Immunoprecipitation with anti-FLAG anti- body combined with Western analysis with antiu- biquitin revealed that CysD2 is heavily ubiquiti- nated. Expression of CysD2 in yeast strains that lack the ubiquitin conjugases Ubc6p or Ubc7p sta- bilized CysD2 half-life by markedly reducing CysD2 ubiquitination, whereas no difference was de- tected in Ubc1p-deficient mutants. Similarly, ex- pression of CysD2 in UBC6 and UBC7 mutants also impaired the substrate-induced loss of CysD2 ac- tivity and protein. In conclusion, Ubc6p and Ubc7p are required for normal and substrate-induced ubiquitination and proteolysis of D2.